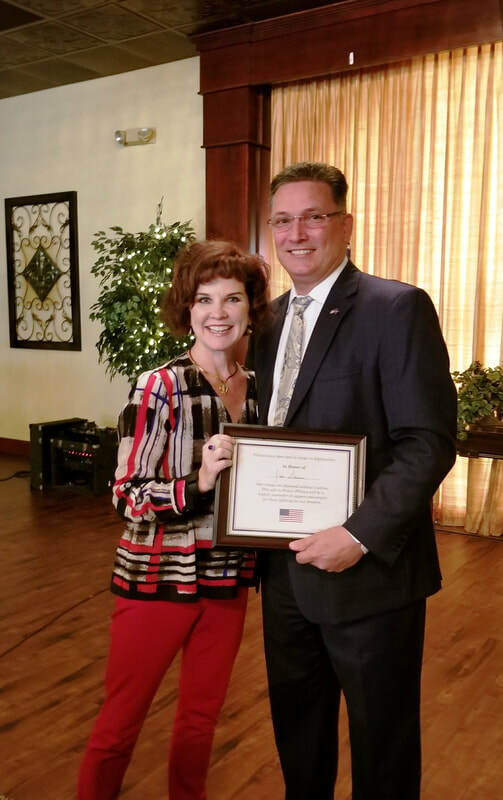 The Republican Women of Southwest Louisiana were honored to have John Schroder, candidate for Louisiana State Treasurer as our September guest speakers. John discussed what qualifies him to be State Treasurer and his plan to bring change to Baton Rouge. If you would like to learn more about John Schroder check out our September issue of the Lady Republican.